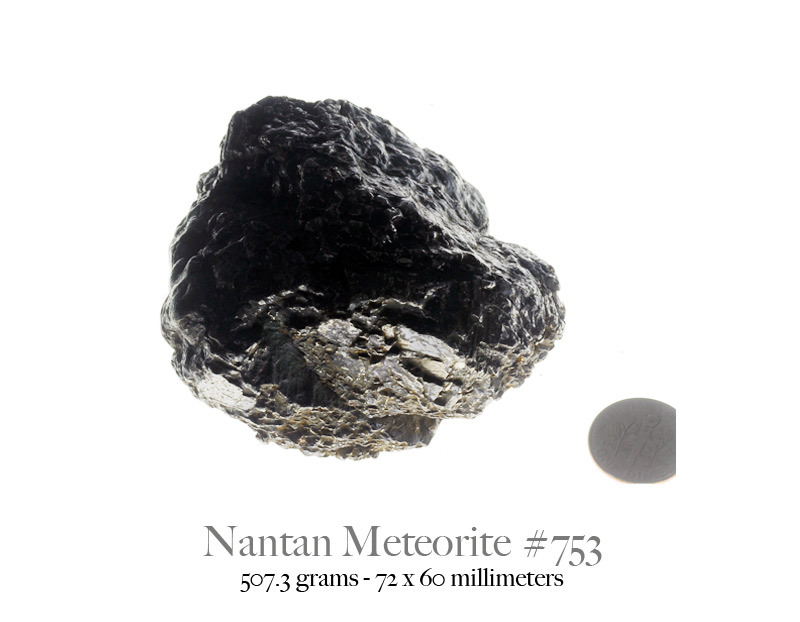 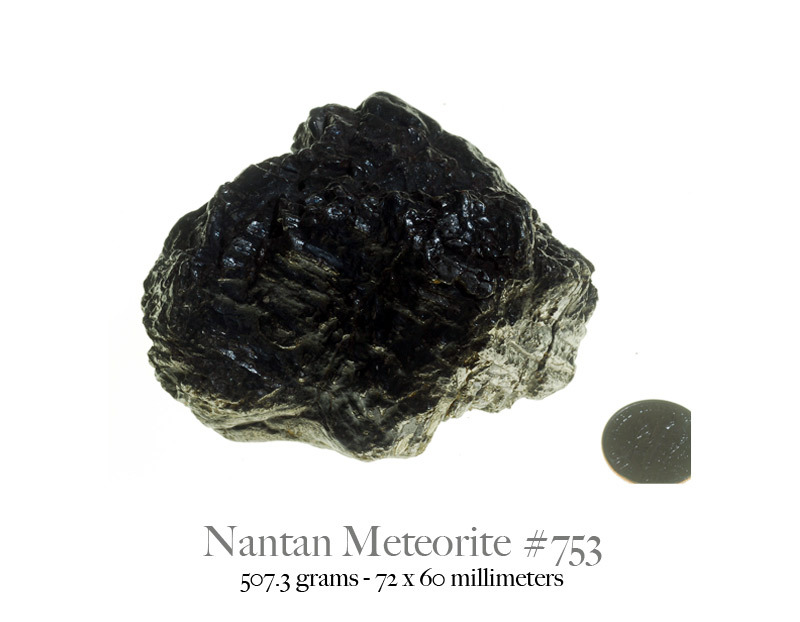 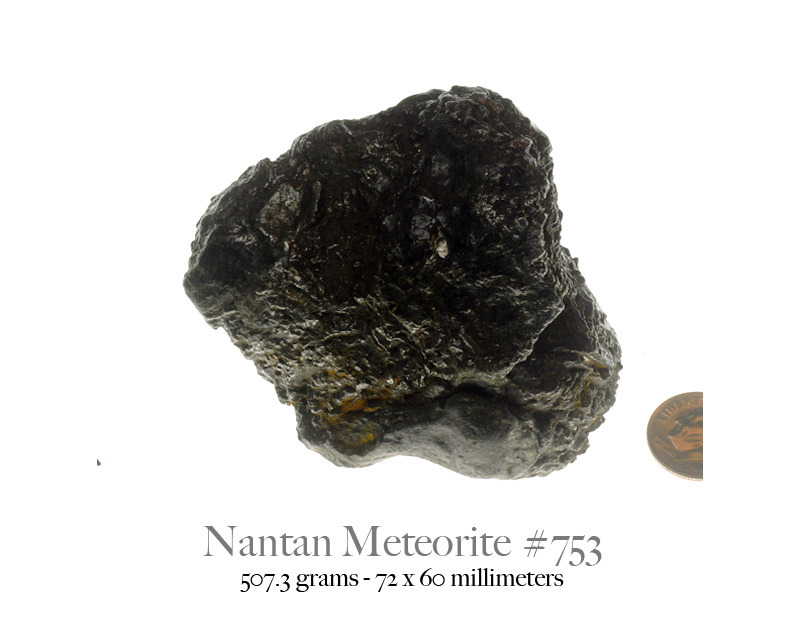 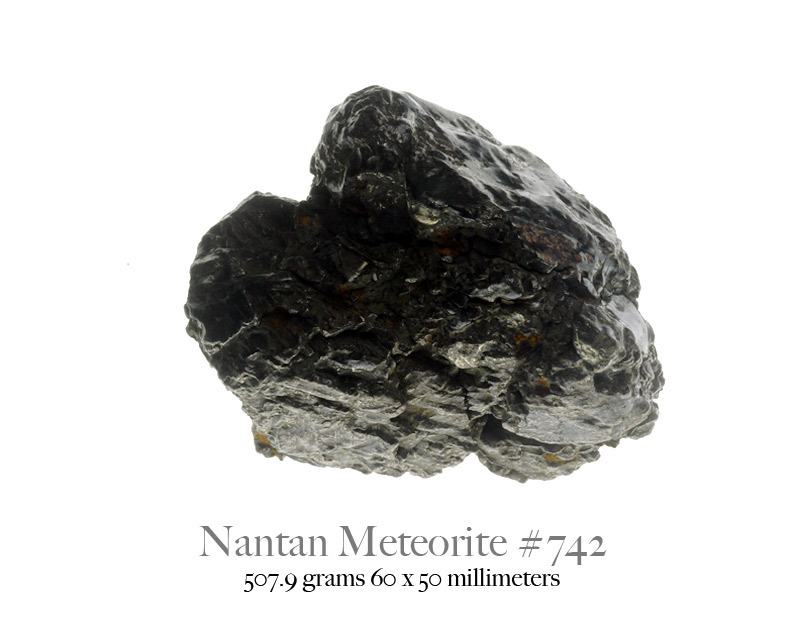 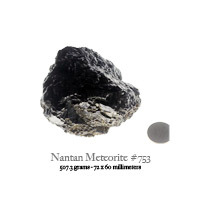 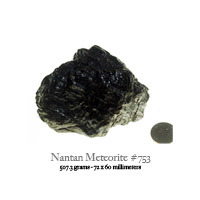 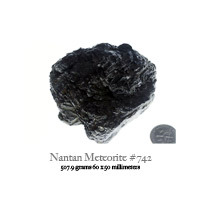 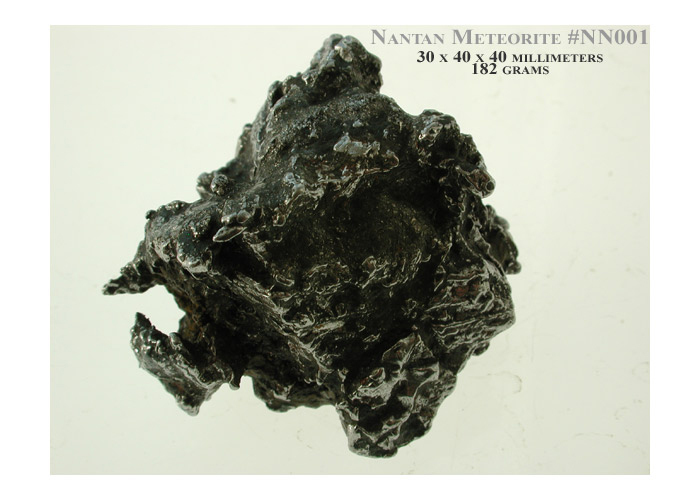 Nantan iron meteorites are one of the rare witnessed iron meteorite falls in the world. 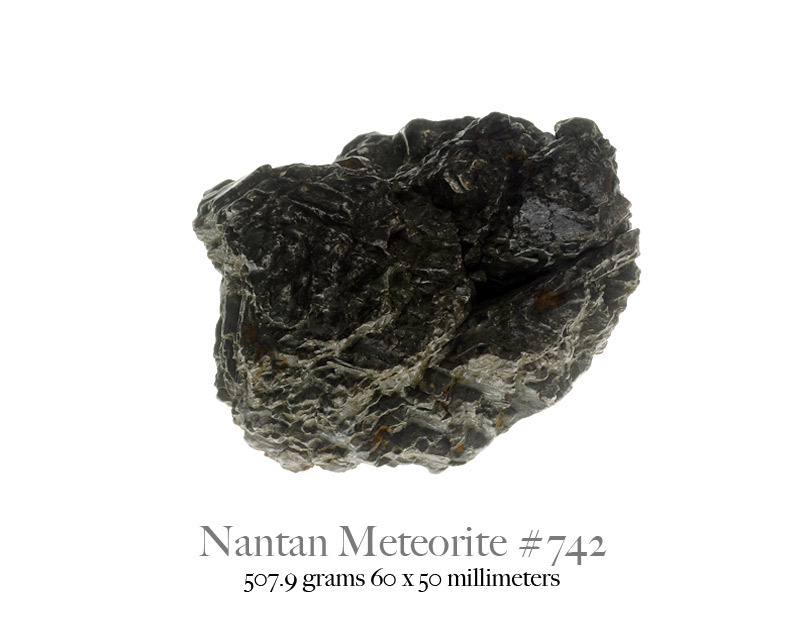 The fall was recorded in 16th century Nantan, China in May, 1516. 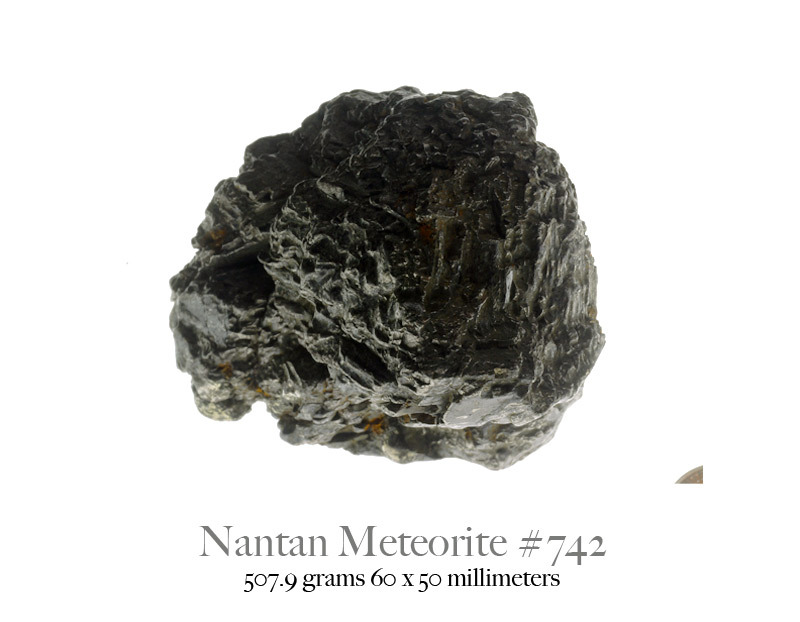 The Chinese needed steel; rocks rich with iron were unearthed in Nantan. 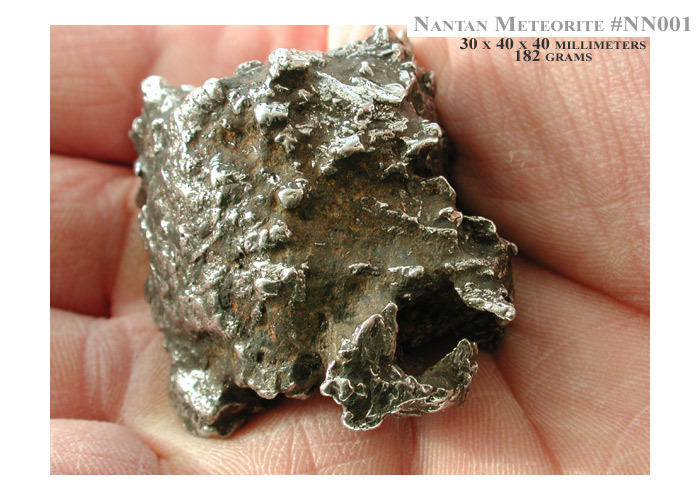 But these "iron rocks" would not melt. 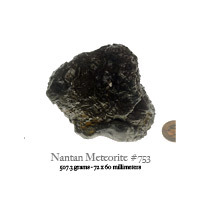 This puzzled the farmer/collectors and they reported this fact. 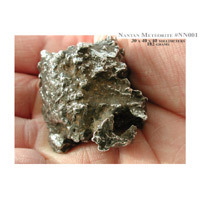 Upon further inspection the mostly hematite encased rocks were determined to be nickel / iron meteorites. 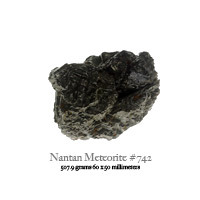 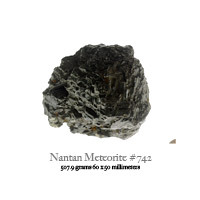 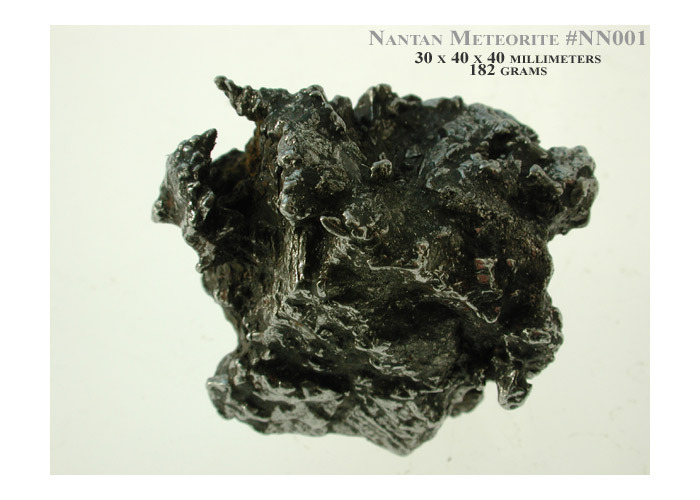 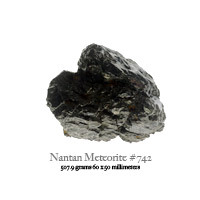 Nantan Meteorites usually have coarse octahedral structure due to the composition of iron & nickel.The Nantan meteorite specimens we are offering have been carefully cleaned. 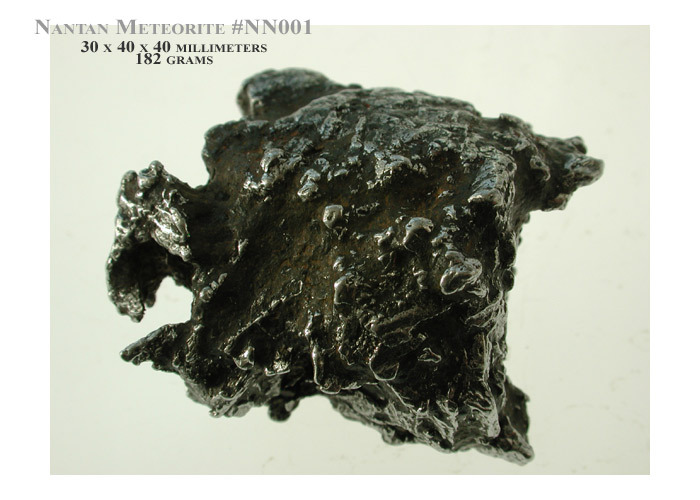 The outer crust of crumbly hematite has been removed revealing the inner crystalline structure. 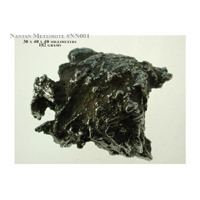 The specimen is then polished with high speed metal brushes. 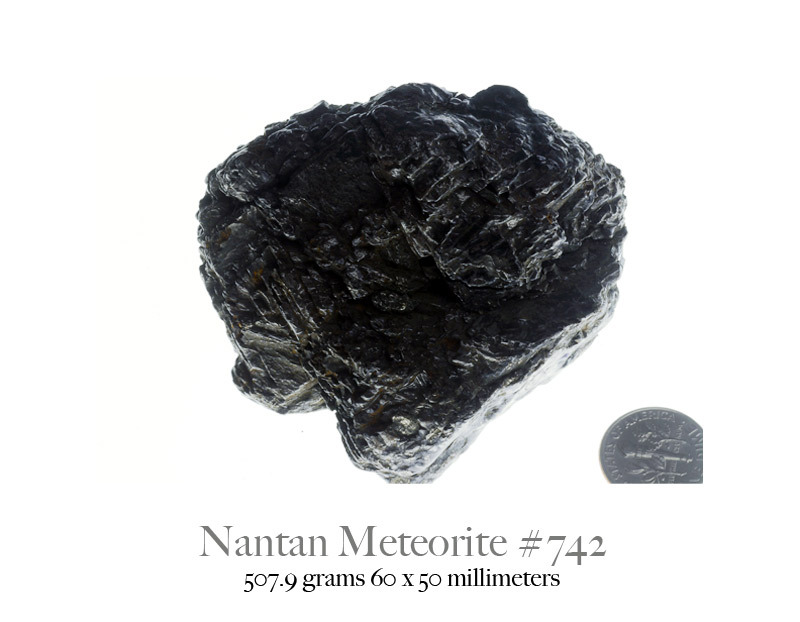 EUROPEAN UNION CUSTOMERS IMPORTANT INFO! 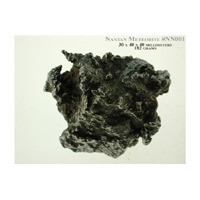 FREE SHIPPING ITEMS OVER $25.00!